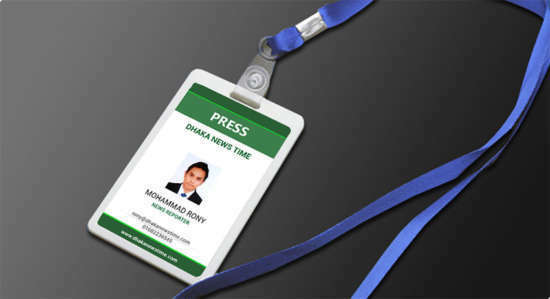 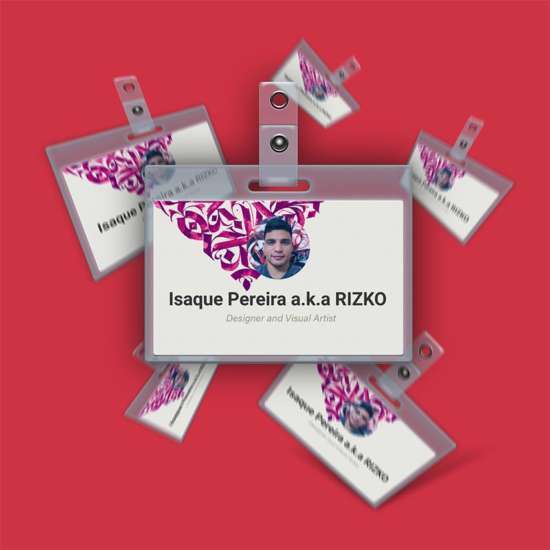 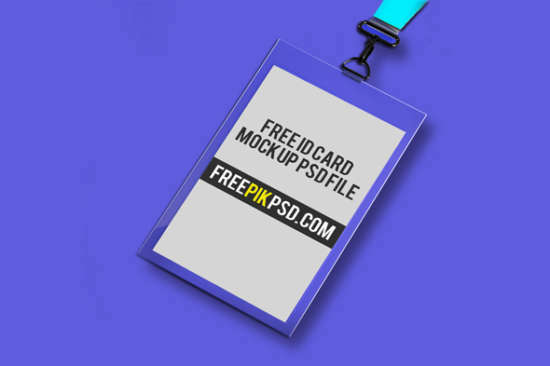 Hello, This time i would like to give various impressive hanging ID card mockup we have collected for your need. 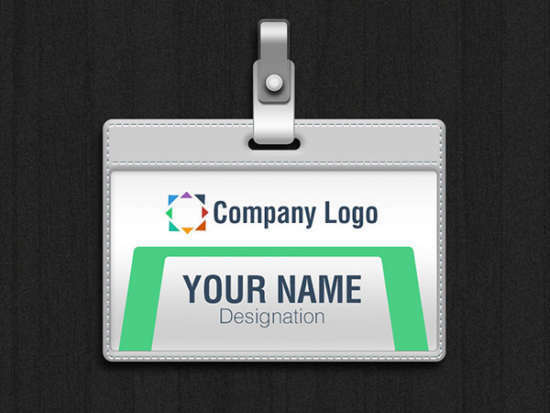 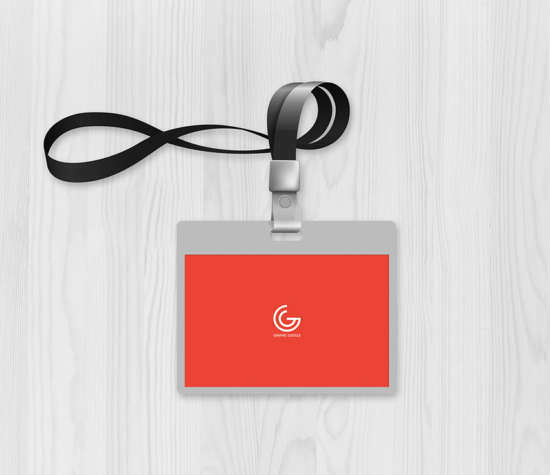 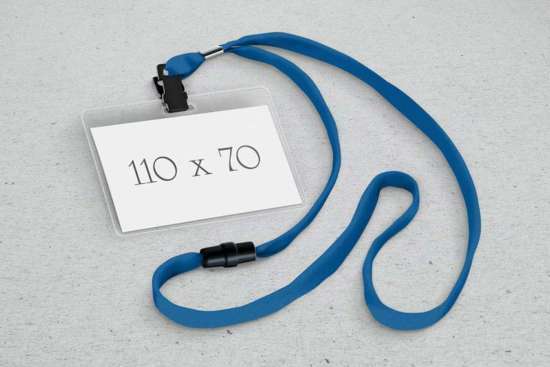 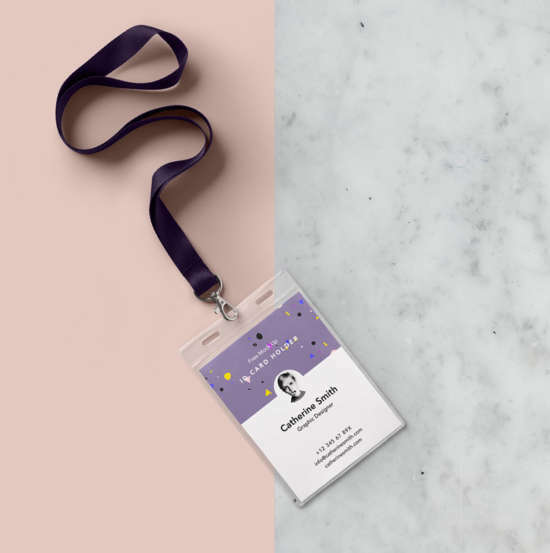 This specific mockup is great to showcase your employee ID card design to your clients. 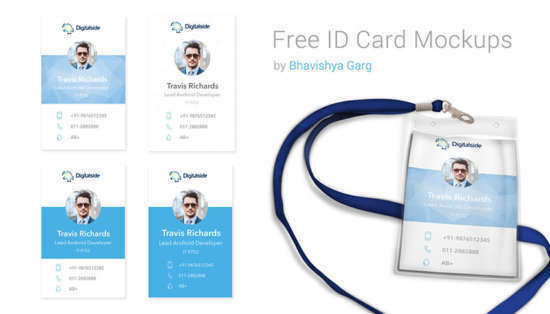 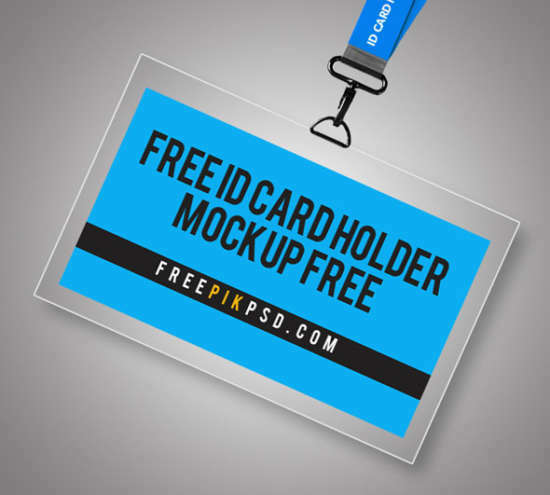 Our goal is you’ll discover the following free ID card mockup stuff is helpful for you and discover something you are actually interested in. 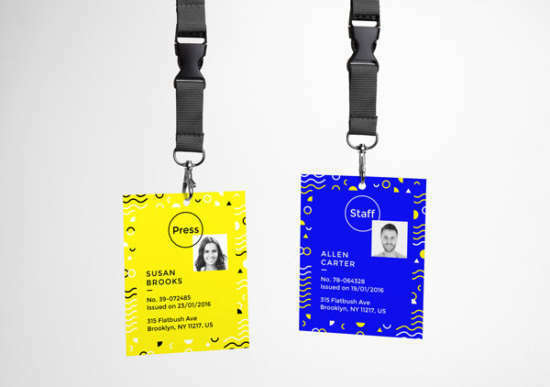 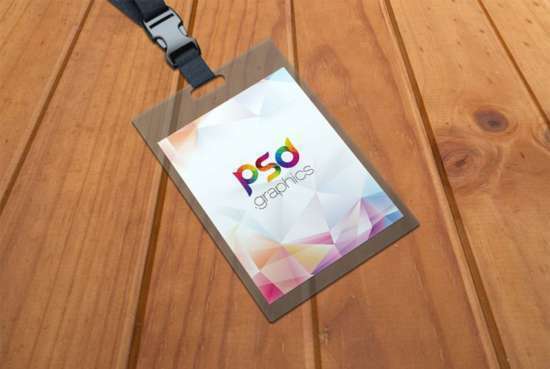 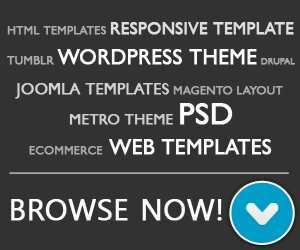 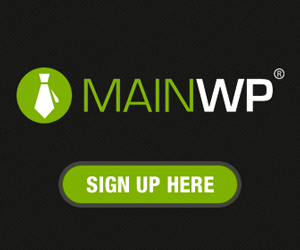 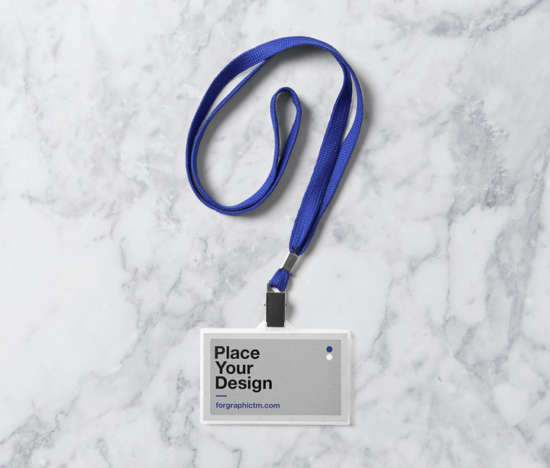 We’ll be adding more different and unique ID card mockup eventually, simply don’t forget to bookmark this post.